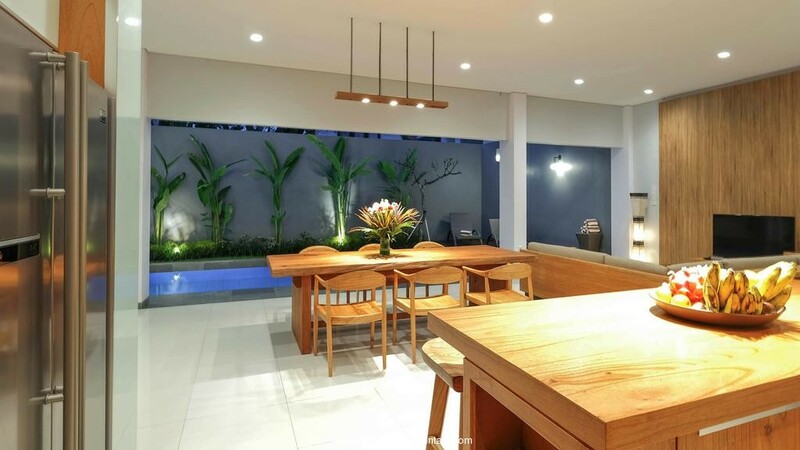 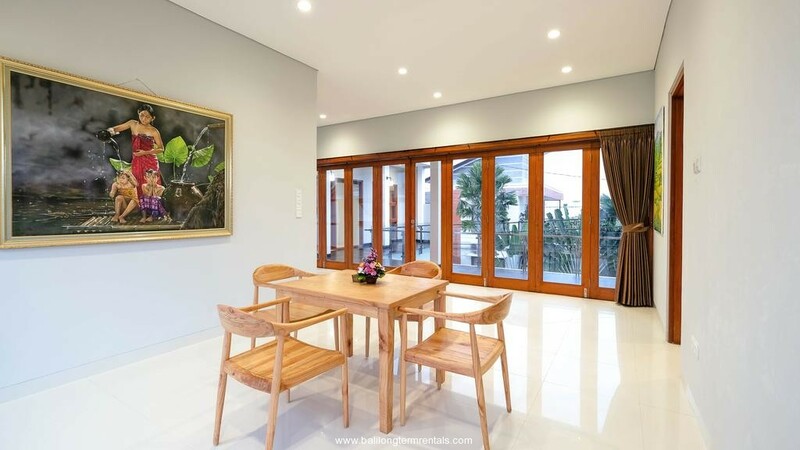 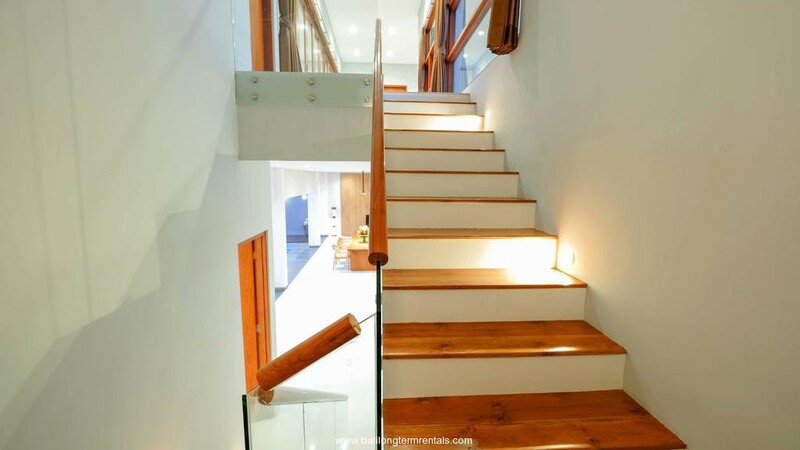 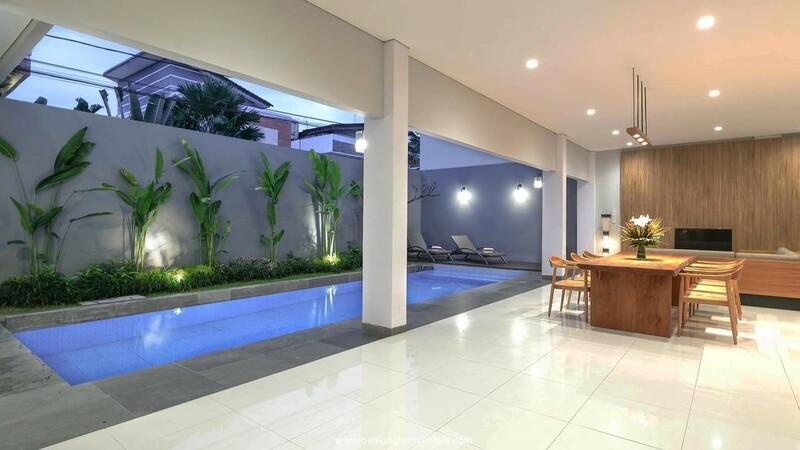 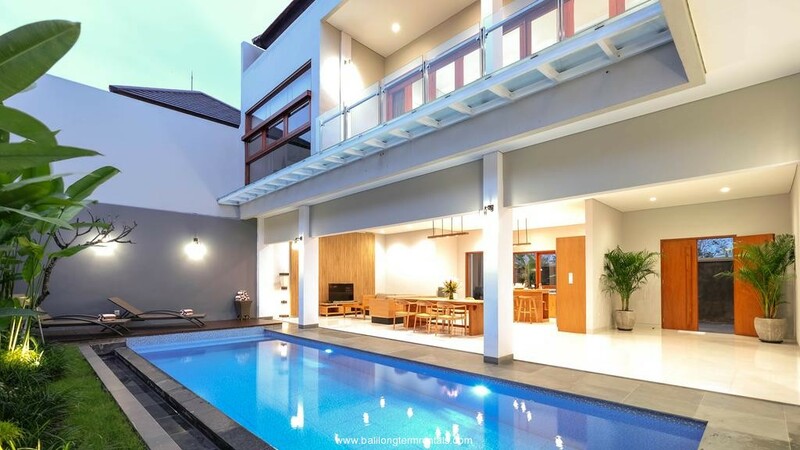 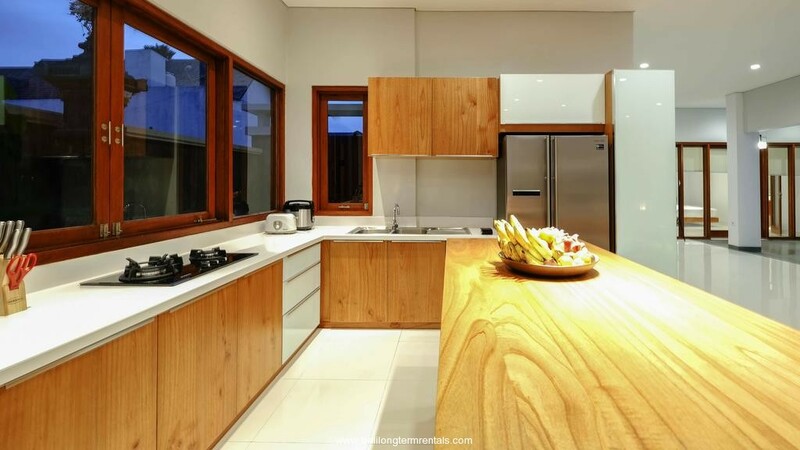 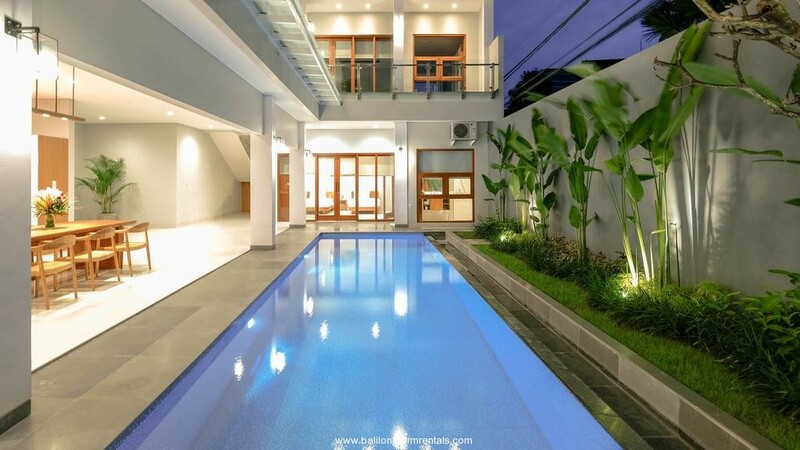 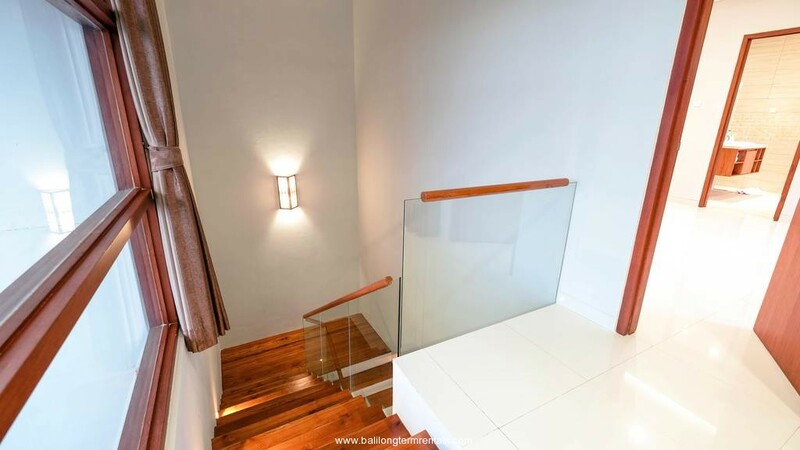 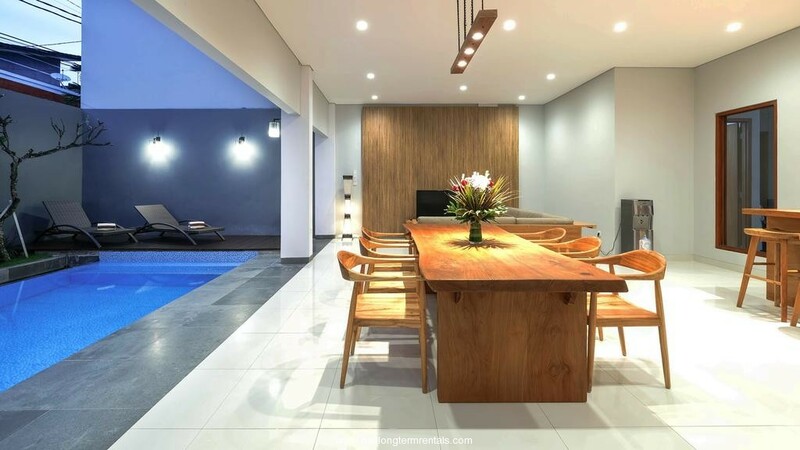 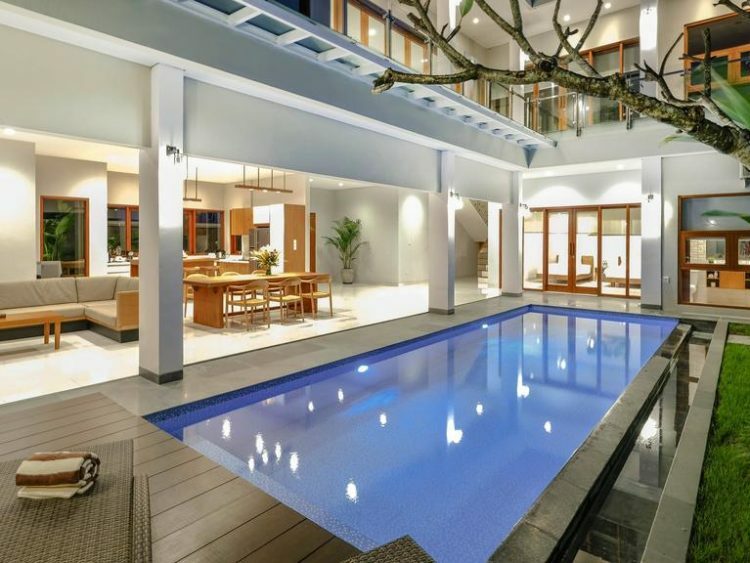 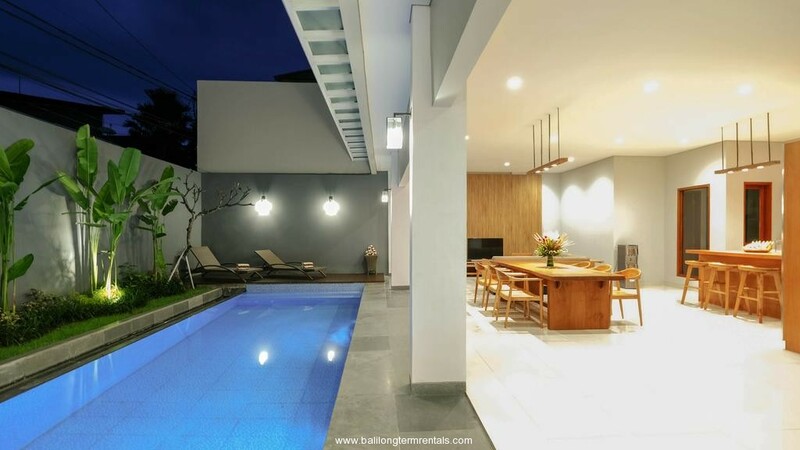 The villa is located not far from Berawa beach and walking distance to restaurants and shops. 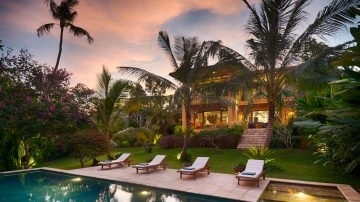 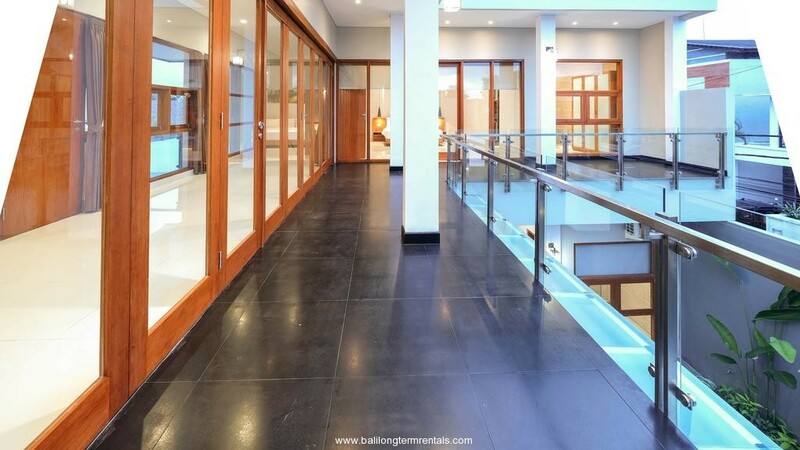 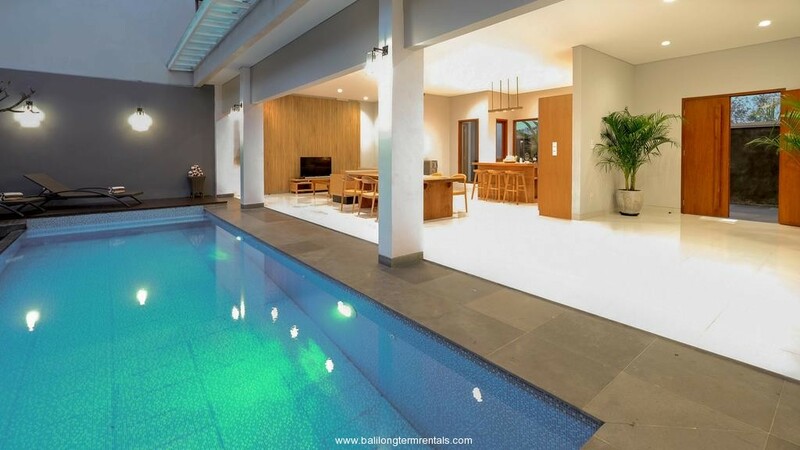 This villa is built on a 400 sqm land and offers 3 nice bedrooms with en-suite bathrooms. 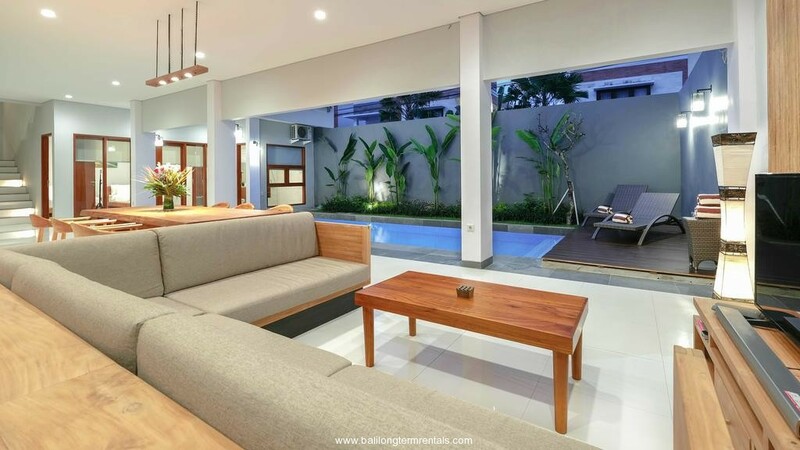 With modern furnishings, an enclosed living room and beautifully view, this villa provides all the comfort you will need in a cozy home. 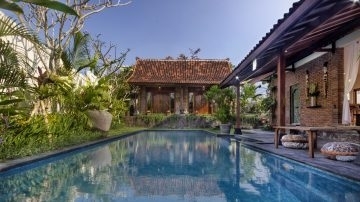 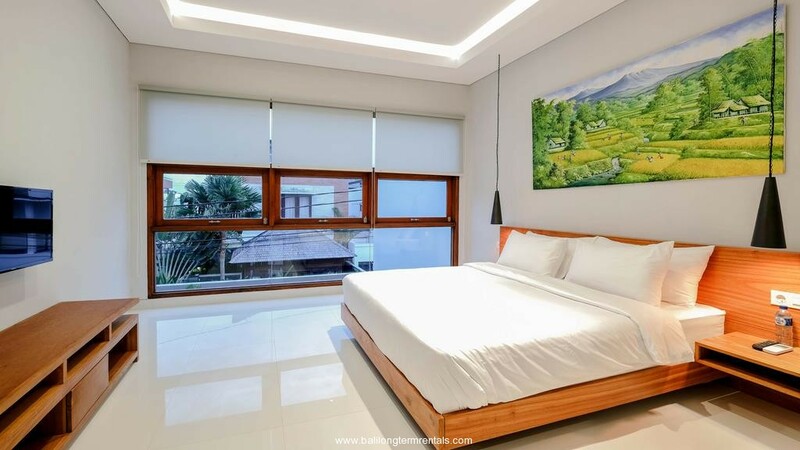 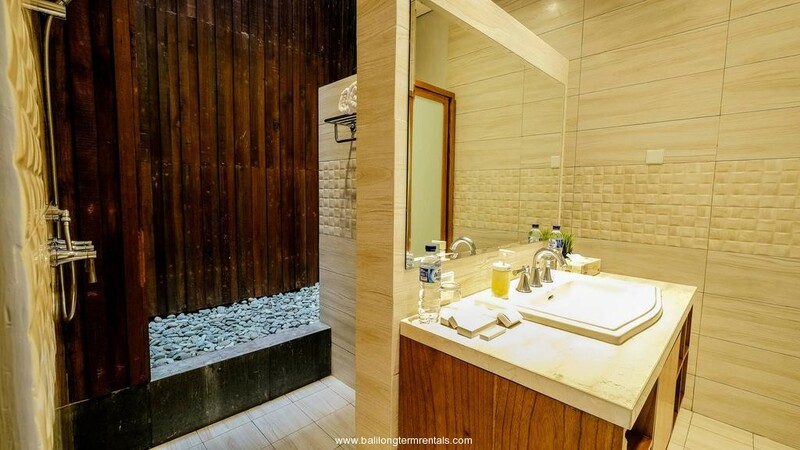 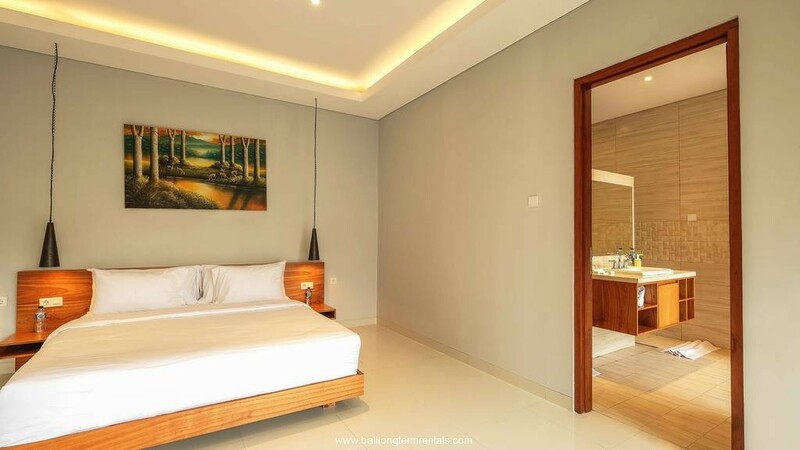 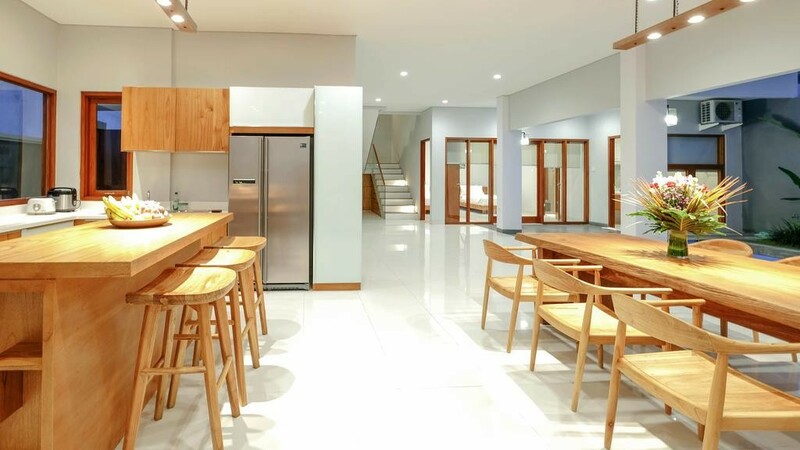 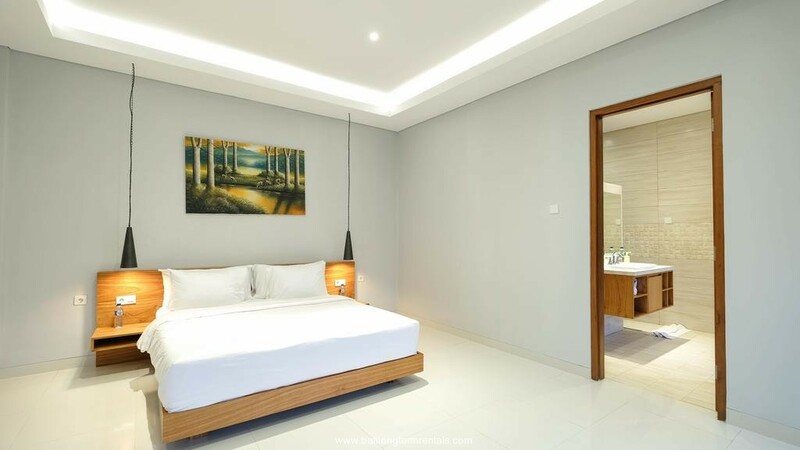 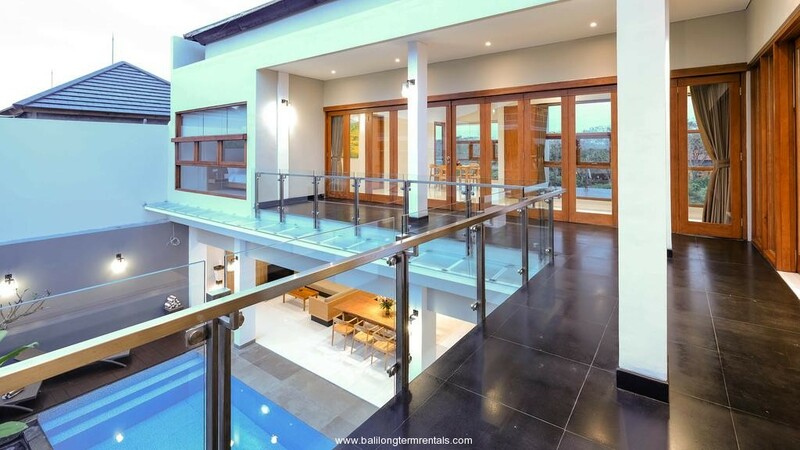 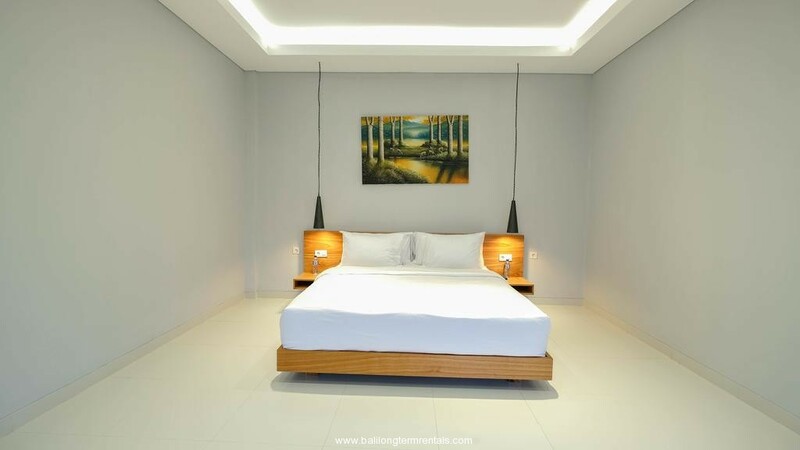 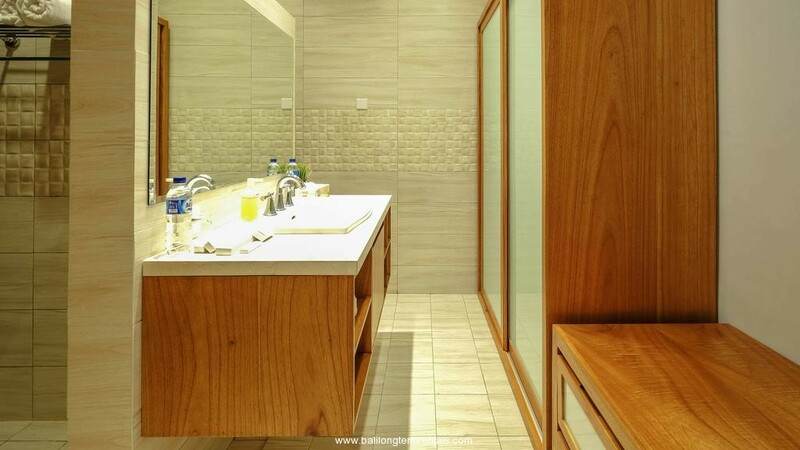 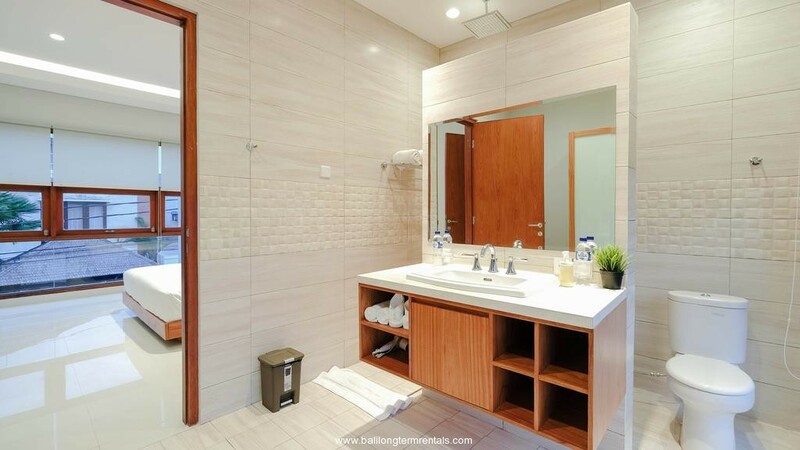 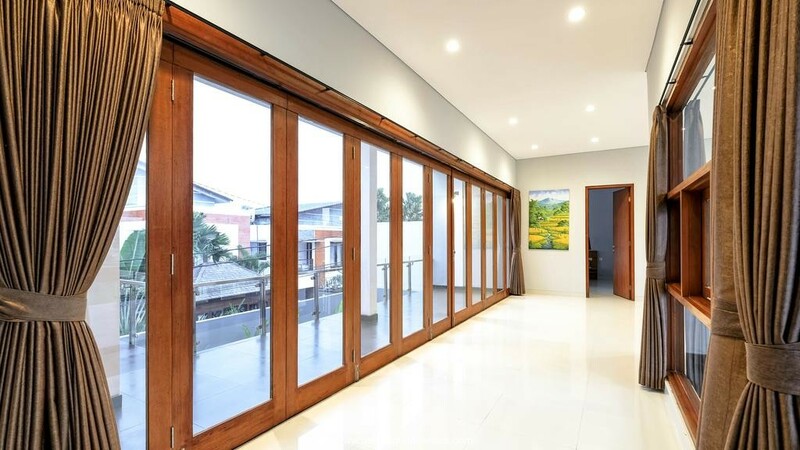 It is an affordable option to rent for long staying in Bali.